Repair damaged sustained during the game, cracks, scuffs and peeling with Empire Crossweave Cricket Bat Tape, designed to prolong the life of your bat. 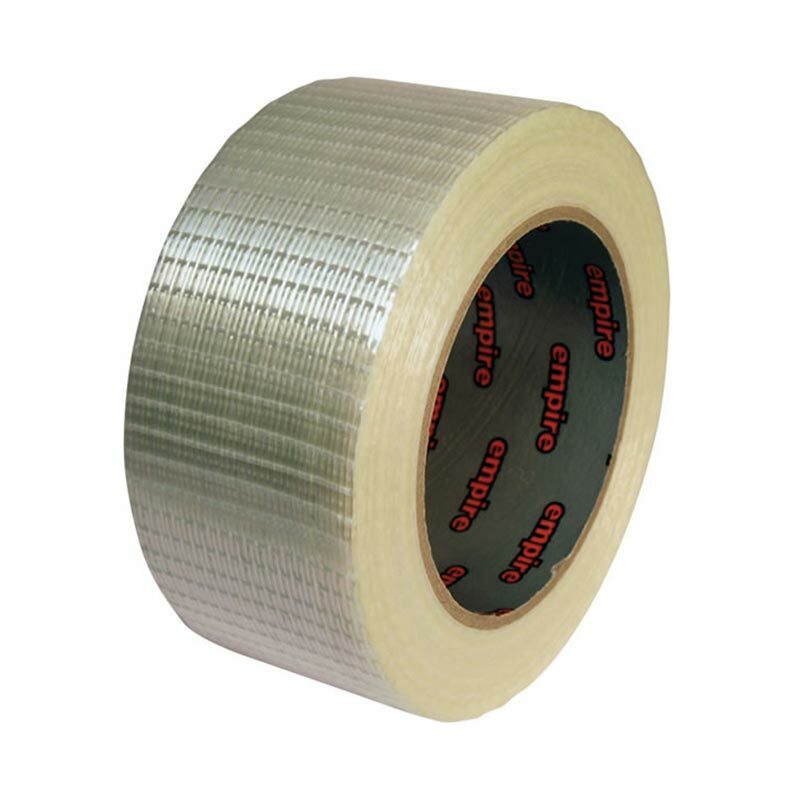 25mm wide x 10 metres long roll. Made with reinforced glass fibre fillaments. Perfect for most repair jobs.